Reports have it that the police has arrested a student activist, Adeyeye Olorunfemi over planned protest in the University of Lagos. 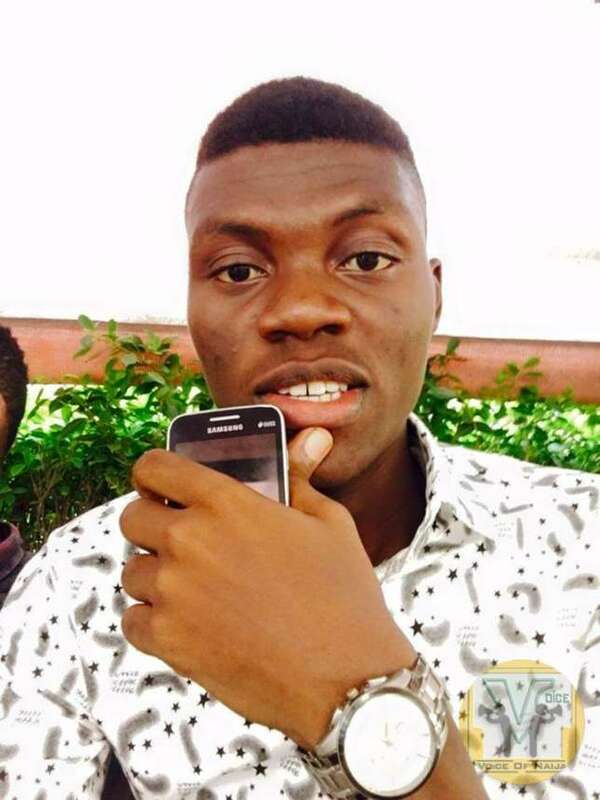 Management of the University of Lagos (UNILAG) has trailed and arrested Adeyeye Olorunfemi; a vocal student recently victimized over Facebook post accusing the school management of incompetence. Adeyeye’s arrest today follows his rustication over a critical article he posted to his Facebook wall about on the poor handling of management affairs in the institution under headship of its current Vice Chancellor, Prof. Rahman Bello. Mr. adeyeye was arrested by the campus security men on Wednesday and taken to its ” Alpha Base” a temporary detention centre operated by the UNILAG campus security unit. Saharareporters learned that the campus security men were acting upon a tip-off that Adeyeye was attending a meeting of students activists concerned about the poor state of management of campuses and victimization of student activists across the country. The meeting was aimed at mobilizing students against a clampdown on student activists. An eye witness said Adeyeye was exchanging phone numbers with some students who saw him at the University gate when the campus security men, who apparently had been trailing him approached him and three others before arresting them. The arrested students have now been transferred to Sabo Police Station in Yaba area of Lagos. Sources said they were held overnight at the Alpha Base detention center on campus. The student source also hinted that UNILAG authorities picked Adeyeye for detention in order to destabilize an ongoing plan by student activists across the country to hold a massive protest at UNILAG’s gate on October 1st against the victimization of students in Nigeria. “But they are only making the massive protest garner more weight by so doing”, the student source added.